NYPD is asking for help locating 27-year-old Zhao Hui Zheng and her son Aldrin He. Have you seen this woman and her kid? In New York City, police are asking for the public's assistance in searching for a mother and her young son who have been missing for several days. 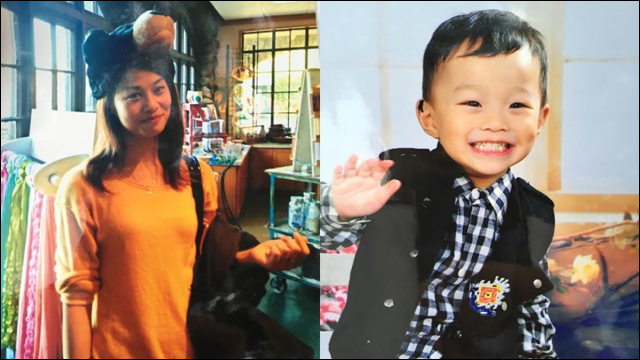 27-year-old Zhao Hui Zheng and her 3-year-old son Aldrin He were last seen at around 11:00 AM on Saturday, July 4, at 1013 72nd Street, in the Dyker Heights section of Brooklyn. Anyone with information is asked to call Crime Stoppers at (800) 577-TIPS (8477). 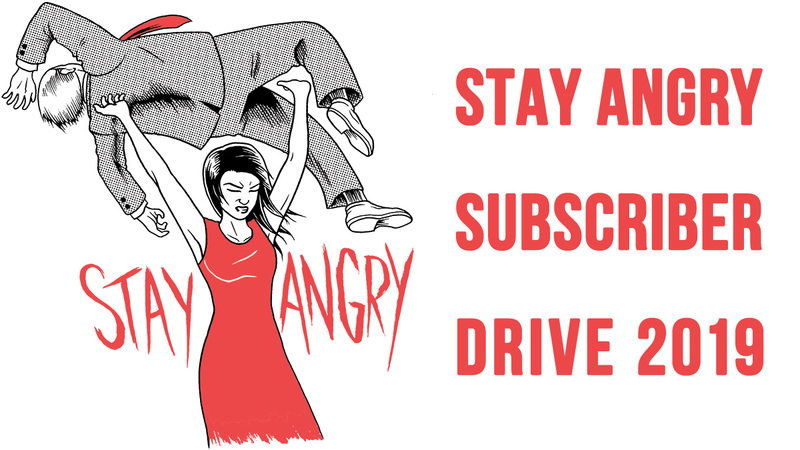 You can also submit tips by logging onto Crime Stoppers' website or by texting your tips to CRIMES (274637), then enter TIP577.